In the wake of an anonymous Op-Ed published by The New York Times earlier this month, pundits have speculated extensively about the scope and size of a resistance effort inside the Trump administration. 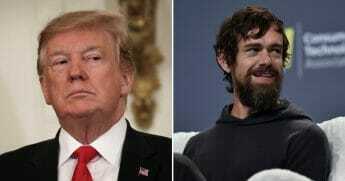 As The Western Journal previously reported, The Times article was written by a senior official who explained that the opposition is “not the popular ‘resistance’ of the left” but an effort to restrain President Donald Trump from acting on potentially dangerous instincts. 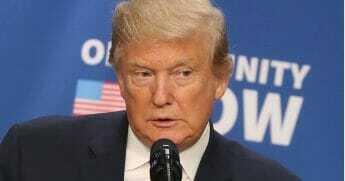 “We want the administration to succeed and think that many of its policies have already made America safer and more prosperous,” the unnamed individual wrote. Project Veritas founder James O’Keefe, who has faced criticism in the past for deceptively editing his undercover sting videos, says his latest report exposes “deep state” actors within the executive branch. The video included clips from an undercover interview with Stuart Karaffa, identified as a Metro DC Democratic Socialists of America member who also holds a position within the U.S. Department of State. 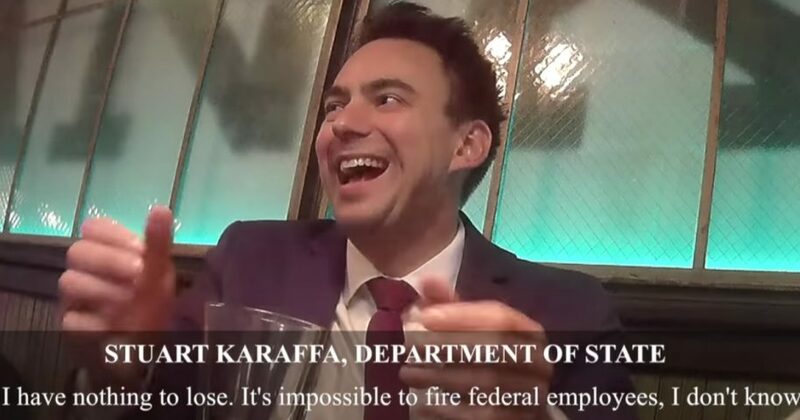 Karaffa seems to suggest in one segment of the video that he works on leftist political projects while getting paid to perform nonpartisan tasks within the State Department. Do you believe in the 'deep state'? 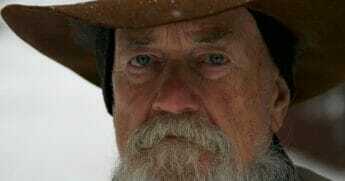 At another point, he appears to describe his perceived position within the federal government as a force of disruption. After apparently acknowledging his behavior is improper, he said he is not afraid of retaliation. Among the specific political acts he seemed to admit performing while on the clock was monitoring Virginia’s political activity. Tags: Donald Trump, Liberals, Project Veritas, Washington D.C.